Looking to Sell Your Furniture? 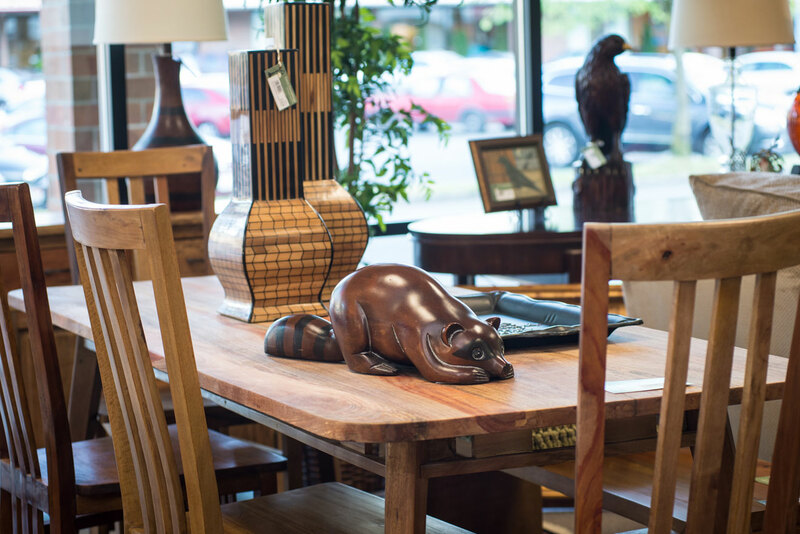 Furnishing Your Home? We Can Help! 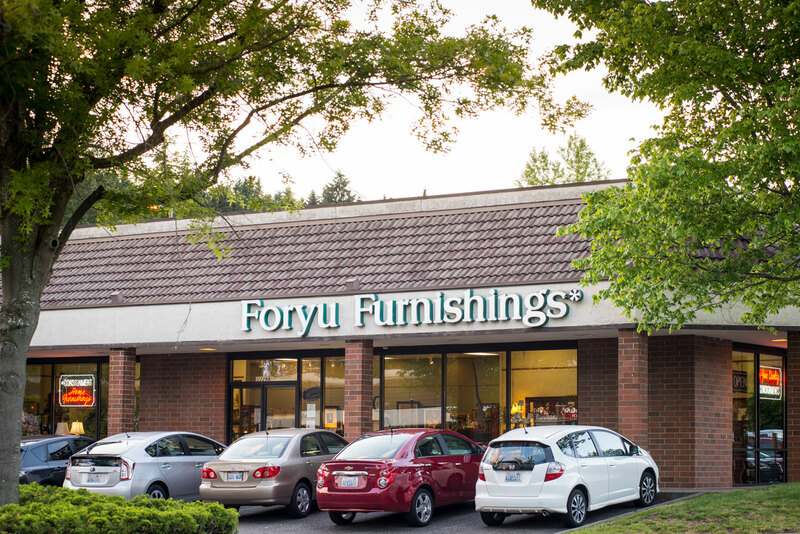 Foryu Furnishings offers fine quality furniture, art and home accessories by consignment. 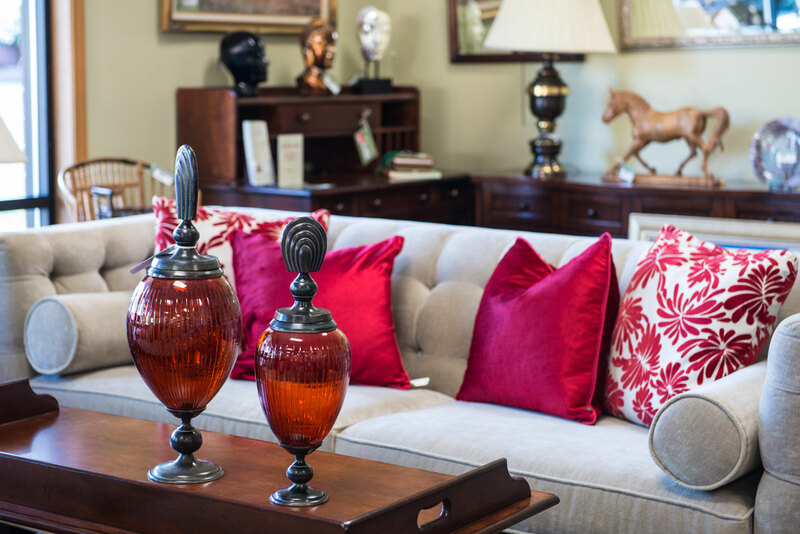 Our expertise is connecting sellers of quality furnishings with appreciative buyers. We enjoy a large and loyal customer base of buyers and sellers. 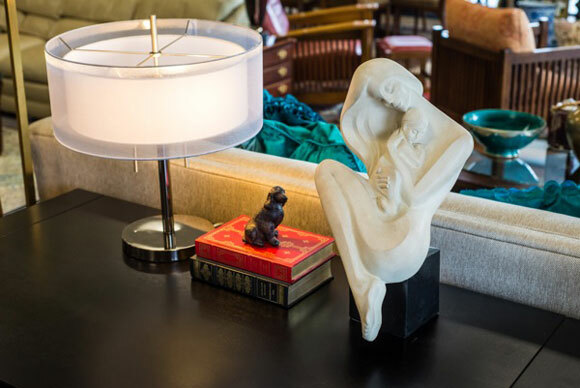 Our inventory reflects the diverse and rich culture of our clientele: upscale, sophisticated, unique & eclectic. Why pay retail? 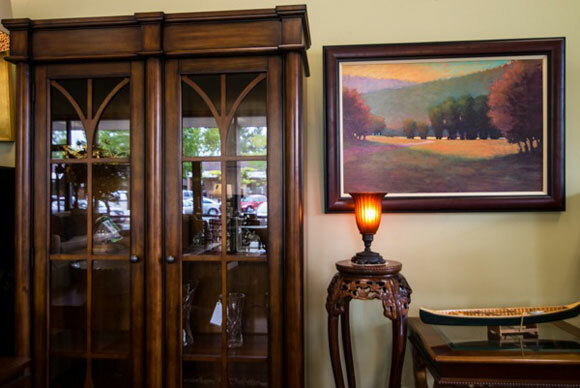 Enjoy huge savings for gently used, almost new (and sometimes never used) quality furniture and accessories, and furnish your home within budget. Trust us with your furniture when you move, downsize and re-organize. We market and sell your furniture and you receive the payment.